100 South Commons, Pittsburgh, PA – Located inside NOVA Place, the newly renovated Allegheny Technology Center Mall, DataBank’s Downtown Pittsburgh data center offers a technology business center setting with robust connectivity to a variety of top-tier carriers and network providers. 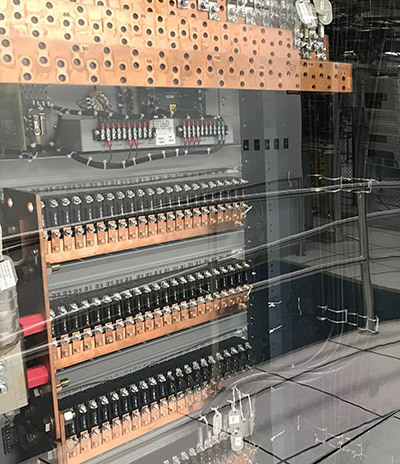 The facility has 15,000+ sqft of raised-floor space for customer equipment with power density over 10kW per cabinet, and has redundant cooling and power backed by onsite generators, fuel power density and water storage. 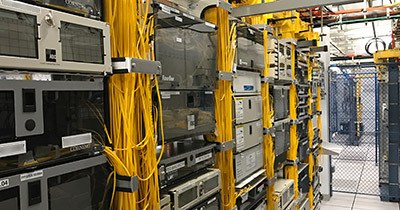 This key strategic location offers direct access to more than 25 fiber carriers, making it the most connected data center location in the Pittsburgh metropolitan area. Recently announced is an expansion of its Pittsburgh facility (PIT1). 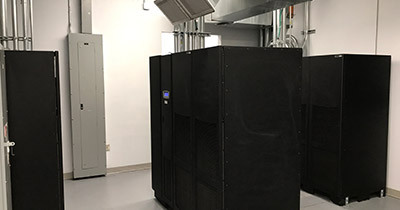 DataBank’s Pittsburgh data center expansion will add 10,000 square feet of raised floor and 1.5MW of redundant power and be located directly adjacent to the existing 10,000-square-foot data center site. This will provide additional high quality, enterprise grade colocation space in close proximity to DataBank’s diverse carrier ecosystem. The PIT1 expansion will be ready for service in Q4 2018. DataBank wants to be the easiest and best technology partner you’ve ever had. Discover how the features, platforms, and services available at PIT1 can help make that happen.